Smiles Powder are very proud sponsors of our Spring Tour 2018. 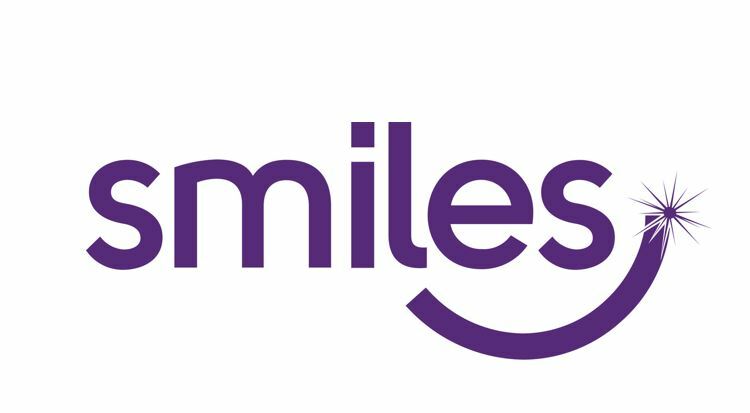 Smiles was born out of genuine love for making people smile and a determination to be the first in the industry to be completely transparent about it. Our mission is to provide safe, affordable, legal, dentist-approved teeth-whitening products for people to use at home. We do what we can to help people Smile, and the smile of a child is the most precious of all smiles. This is why we chose to support Circus Starr. We hope all the children in attendance have a wonderful time.